Our best seller Trendex® Comfort is now available with extendable legs on the front. This means the chair can any type of bottom, gradient, etc. The legs are on all lengths can be locked in place. The TRENDEX® Comfort is now also available with telescopic legs. Just Fine to adjust any ground Level to your comfort of seating. 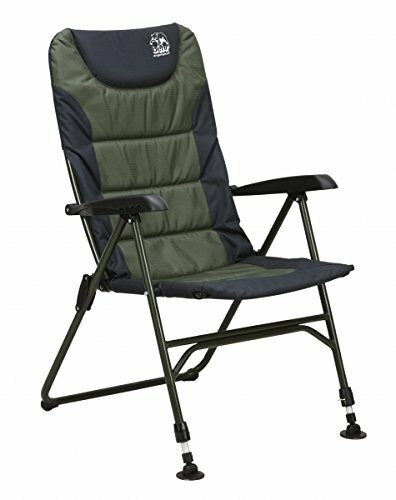 Material: 100% Polyester Top): 90% Neoprene 10% Nylon Dimensions: • Seat (W x D): 39 x 47 cm Back Height: 68 cm Load capacity: at least 110 kg Item number 91 – 160 13For Trendex comfort is now available with extendable legs on the front. So can be adjusted the chair any type of bottom, gradient etc. The legs are on any adjustable length.